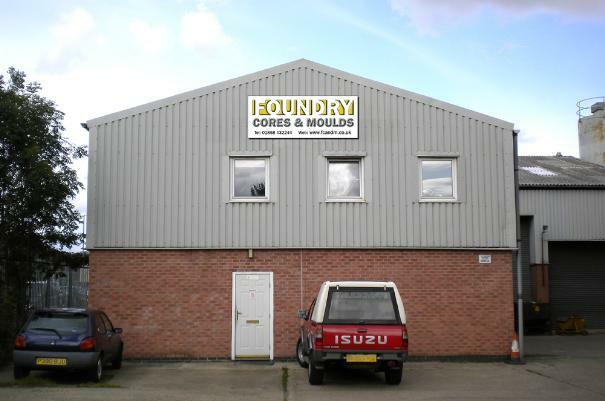 Foundry Cores and Moulds is the specialist contract core maker to the foundry industry, manufacturing cold box and shell cores for either ferrous or non ferrous castings. 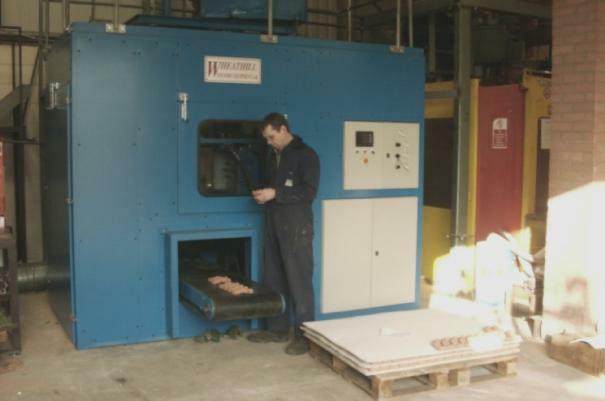 Continuous investment in machinery and manufacturing technology has positioned the company at the forefront of the industry, ensuring consistently high standards. 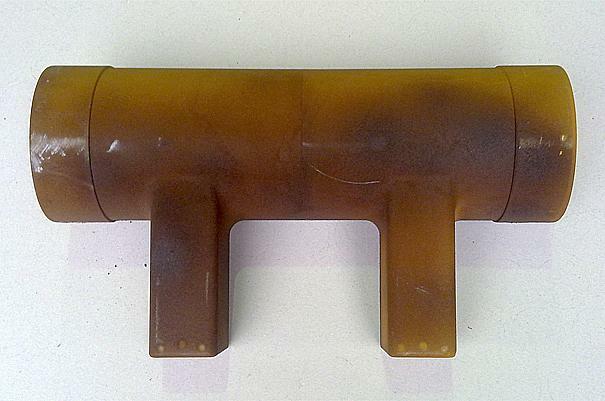 FC&M uses the latest coremaking machines, to make cores in both Ashland coldbox and Shell. 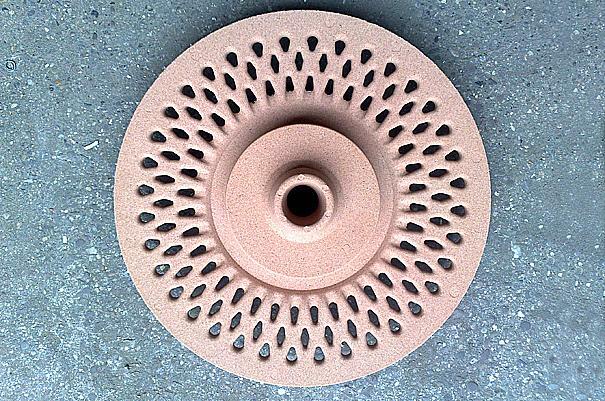 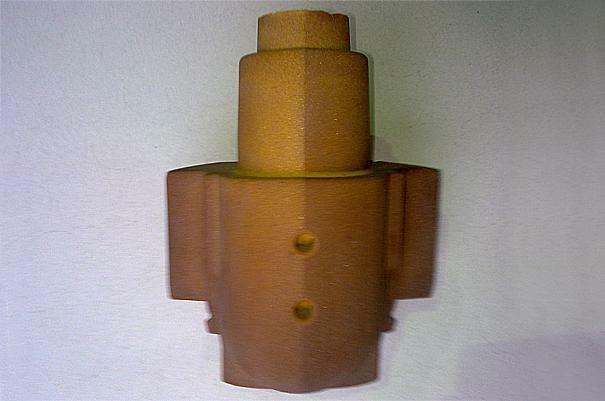 Our cores give high quality finish, usually without the need for the refractory coating and also provide good shake out leaving castings smooth and dimensionally accurate.